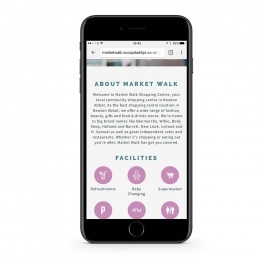 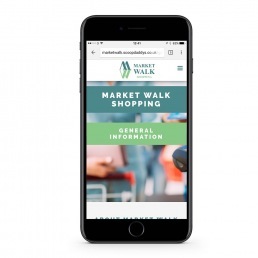 Market Walk contacted us to help them on their new project, to design and develop a brand new website for their shopping center. 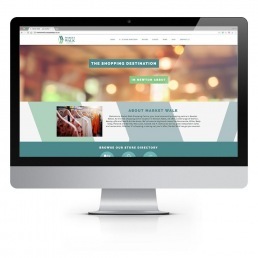 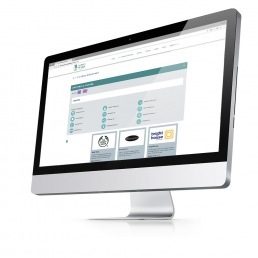 The brief was to create an easy to use website that was well designed and had all the relevant information for shoppers. 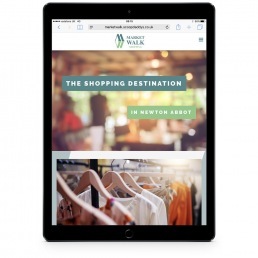 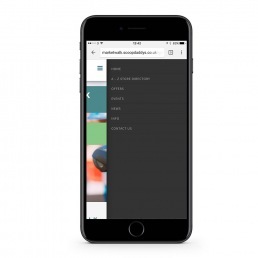 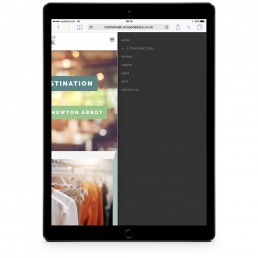 We used Wordpress to design and develop the website in order to make the backend as user friendly as possible once the website is handed over to the client. 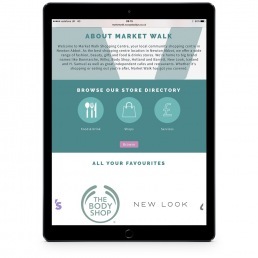 We used the company branding guidelines to help develop the look and feel of the website while adding in some animations to make it a bit more fun and family friendly.